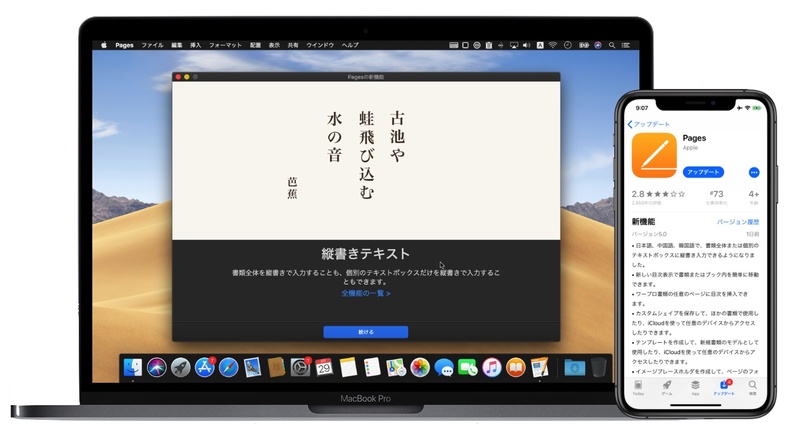 Apple、iWork for Mac/iOS/iCloudをアップデート。Mac/iOS版では日本語を含むCJK言語で縦書きをサポート。 | AAPL Ch. Navigate your document quickly : Use the new table of contents view to easily navigate your document or book. Two-page view : View two pages side by side as you work. Recently deleted files : View and recover recently deleted files in the Document Manager. Table improvements : Make precise changes to table row and column sizes in the Format pane. Smart Categories enhancements : Improvements to Smart Categories usability and performance. Recently deleted files : View and recover recently deleted spreadsheets in the Document Manager. Improved table editing : Make precise changes to table row and column sizes in the Format pane. 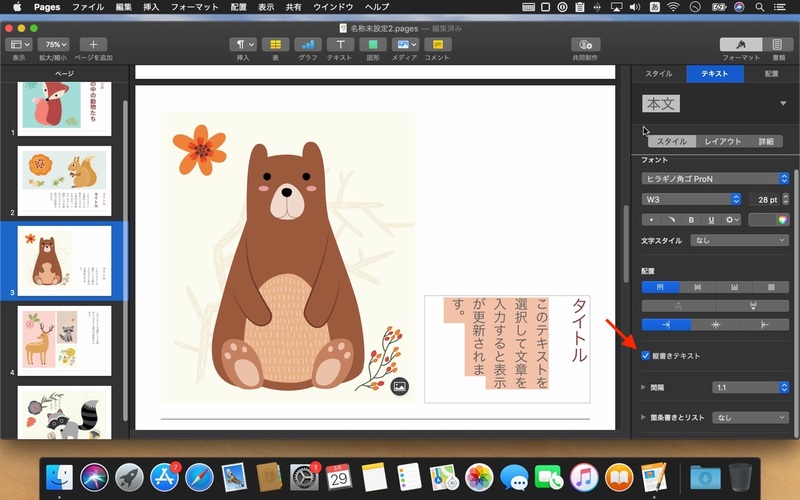 Collaboration improvements : Edit grouped objects while collaborating.